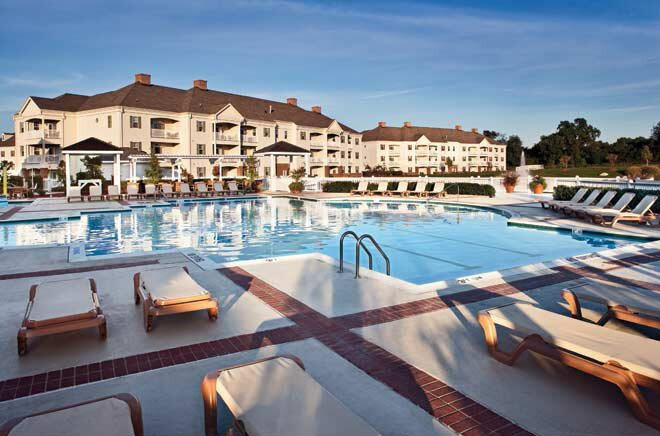 Wyndham Governors Green is conveniently located within three miles to Colonial Williamsburg and Busch Gardens. 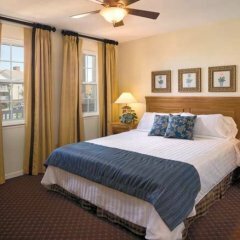 You’ll love colonial lodging Wyndham Style, relax and enjoy the comforts of your home away from home. 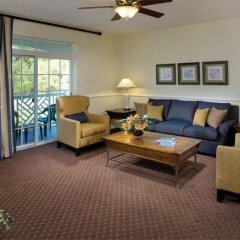 Governors Green offers two and three story villas that overlook beautiful landscapes that meander over 65 acres of well-manicured lawns and pristine lakes that will offer you the perfect setting to relax and enjoy your vacation. 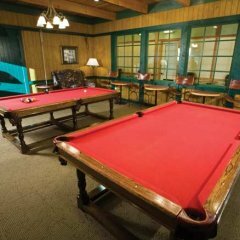 The heart of resort is focused on a 13,000 square foot activities center featuring indoor and outdoor swimming pools, fitness center, tennis courts, multi-sports courts, a snack bar for guest’s enjoyment and also The Giving Tree spa. If you are looking for a great place to relax after a long day of sight-seeing this spectacular three bedroom villa is just right for you. 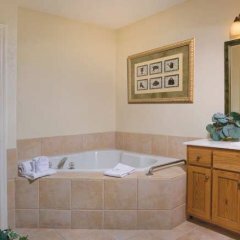 Featuring private bedrooms, 2 bathrooms, a full kitchen, living room and dining room, you’ll find it hard to stay in a hotel again! 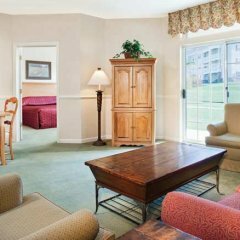 Your family will love the convenience of making a home cooked meal instead of take-out night after night with a fully stocked kitchen where you will discover all utensils and cook ware are provided for you. 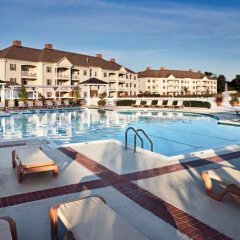 Wyndham Governors Green will offer you everything you need for a memorable vacation in Historic Williamsburg. 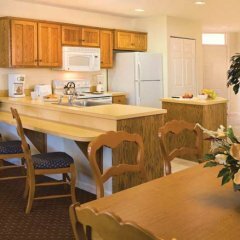 Full kitchen with coffee and tea maker, microwave, refrigerator, oven, dishwasher, stove, toaster, cookware and flatware. Resort requires refundable security hold upon check in.